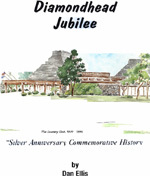 “Diamondhead Jubilee” presents an illustrative history of Diamondhead and its neighboring areas – beginning fromformative years and on through early development until becoming one of the most beautiful residential resorts along the Gulf Coast. 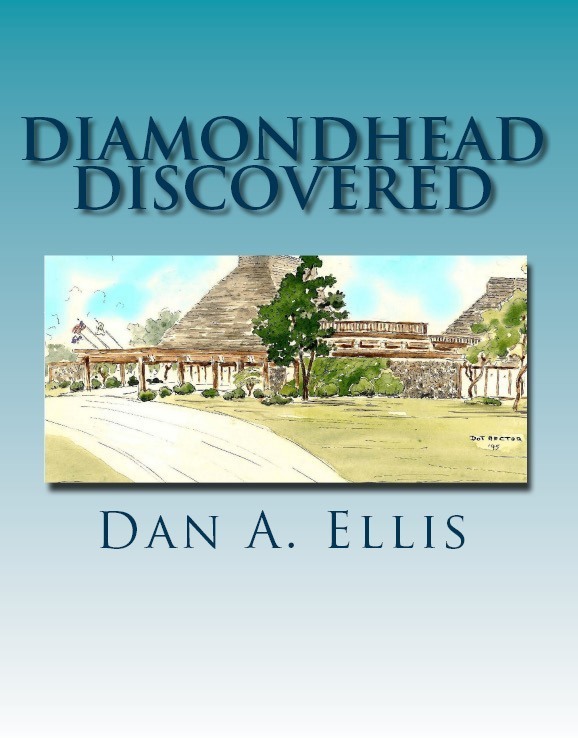 The book unfolds with narration, photographs and drawings that enables the reader to realize the unique blend of events and endeavors which, through the years, has meant population growth, economic expansion, healthful prosperity, and a crime-free, litter-free-community as was envisioned by the original developers and the first pioneers who made the "Diamondhead Paradise" come alive. The perspective is in keeping with the dynamics of a resort community which is activity-oriented and abundant with recreational amenities. Diamondhead is ensconced in a Gulf Coast environment with a climate beneficial to water sports, golfing, and relaxation. Moreover, the community is enriched by a wooded ambience amid slowly rolling hills which are penetrated by protected water ways, lakes and ponds. As an Anniversary contribution, the book represents a salute to Diamondhead, and to its people who made the development such an outstanding place in which to live, work, and play. Diamondhead, Mississippi provides a private setting with a Country Club life-style. The attractions, due to location and weather, are many. They include two golf courses, tennis courts, and a population of amiable residents who add to the joie de vivre. Diamondhead, often abbreviated to D'head, is without traffic congestion --- no crowding, low stress, low cost of living, and a safe-zone, literally free of crime. Southeast of Honolulu, Hawaii is the Island of Oahu. As if rising from the waters is the great and magnificent promontory of Diamond Head. Hickory Point, Mississippi was a far cry from the image presented by the original Diamond Head, but not in the mind's eye of its proponent. Regarded as the focal point of all the exciting things happening at DIAMONDHEAD, the original million-dollar country club once stood, and offered unparalleled prestige and a sense of excitement upon arriving at this dramatic complex. Famed Mississippi artist Dot Hector displays the book's cover in a watercolor sketch of the former magnificent country club with its soaring Polynesian roof atop walls of glass and imported volcanic rock that was accented with lush exotic gardens and glittering ponds.